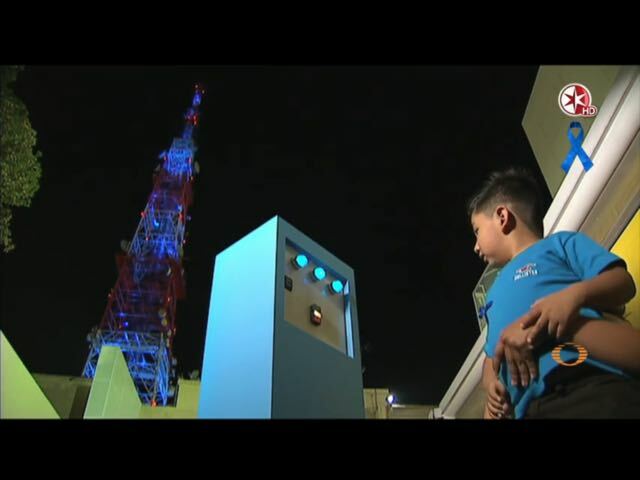 Happy World Autism Day! Light It Up [insert here] ! Happy Autism [insert here] Day ! 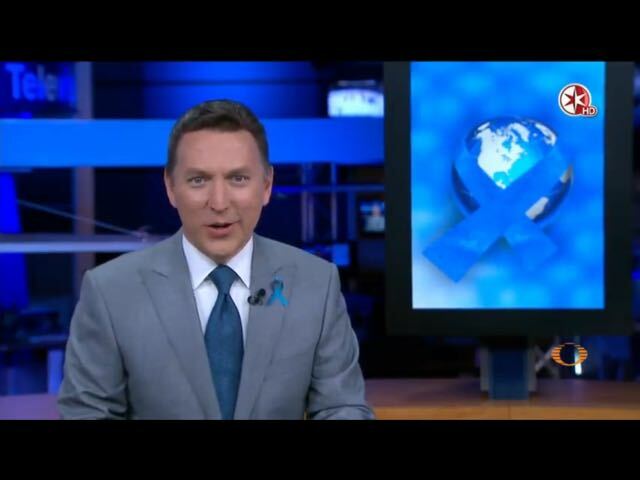 I turned on the news last night here in Mexico where I live to watch our main TV news source, Televisa, and the second news story was all about World Autism Day. 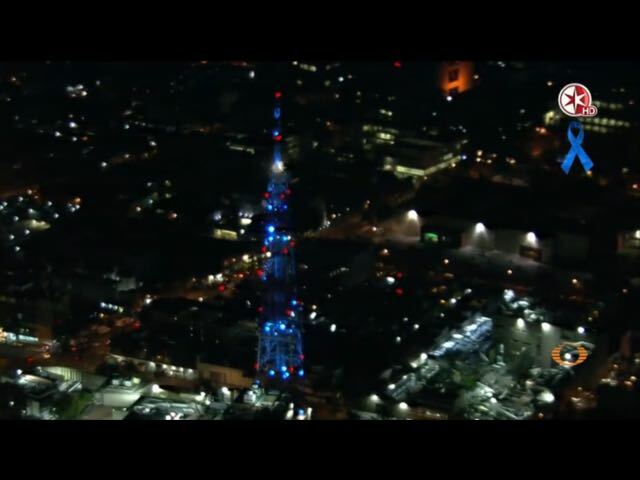 Everything was in blue including the background in the newscast along with a blue ribbon in the corner of the screen. It got me thinking about how The United Nations has motivated countries around the world to place Autism as one of the most significant health issues to be discussed by creating World Autism Day, and the rest of the world has co-opted the color blue from Autism $peaks to represent that. The vast majority of autistics have been striving to move beyond the notion of Awareness to Acceptance and I’m one of them. In order to achieve that goal, we autistics have adopted the color gold in place of blue to represent ‘Acceptance’. I don’t know the history of choosing the color gold, but I suspect it was done to supplant the color blue which was introduced by Autism $peaks. However, it doesn’t really matter because it’s different here in Mexico. 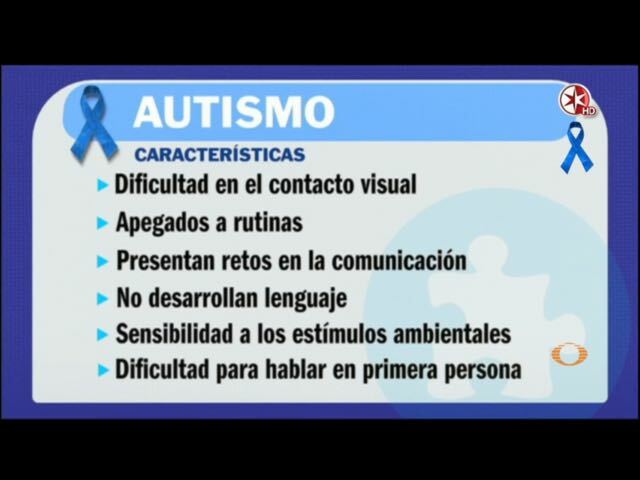 Autism $peaks has little to no presence here, and Televisa the media conglomerate runs the main autism non-profit organization called Teletón Fundación. And that foundation only provides services and support to autistics and their families; the notion of a ‘cure’ is not ever discussed. 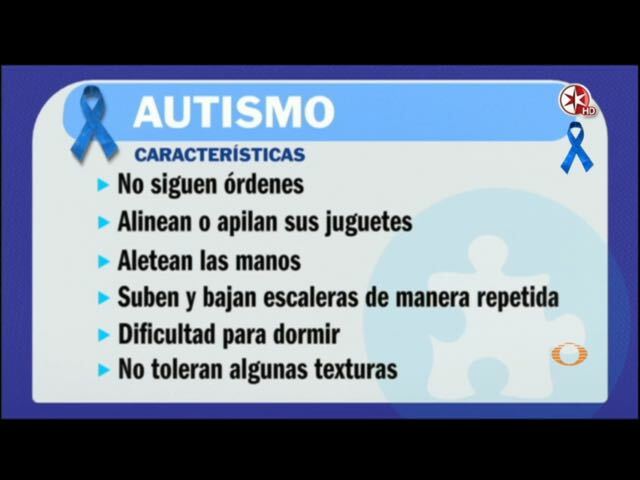 In Mexico we’re still trying to educate the populace about autism which includes educating parents about the signs to look for and that requires a lot of ‘awareness’ about a complicated subject. 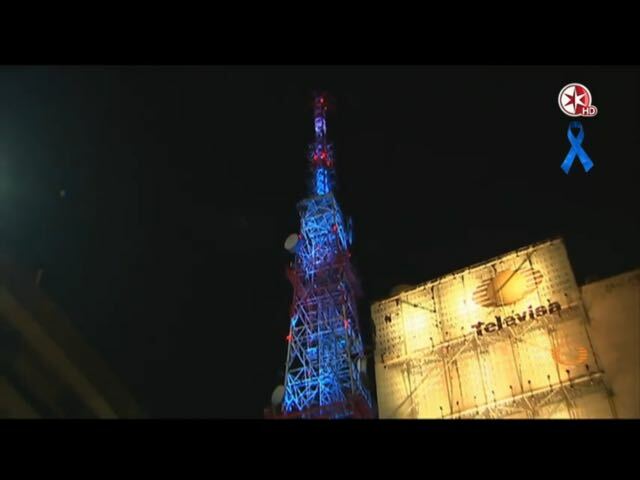 But I did get a little pleasure when I saw the newscast focus attention on lighting up the Televisa Tower in blue located in Chapultepec Park, the dead center of Mexico City. Maybe we are making a little progress with our Light It Up Gold campaign! Happy Autism Acceptance Day 2016!